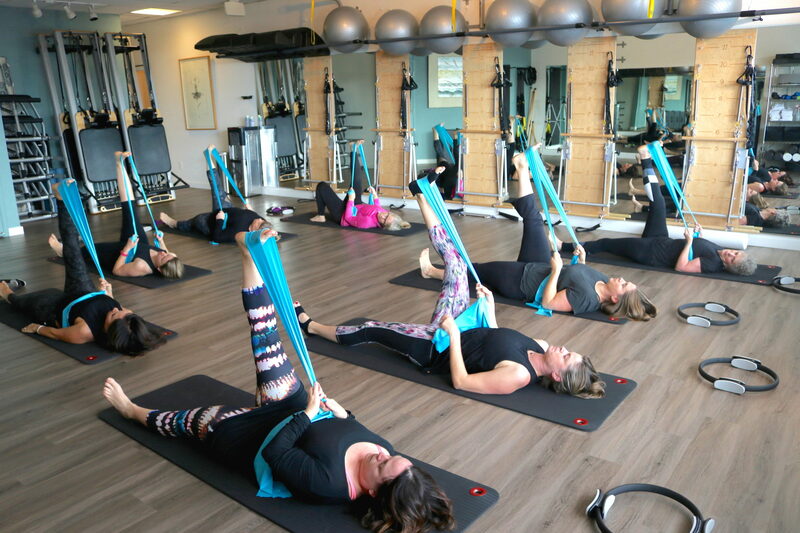 Book a one-on-one session with one of our certified instructors, who will teach on all Pilates equipment such as the Reformer, Cadillac, chair, and ladder barrel. 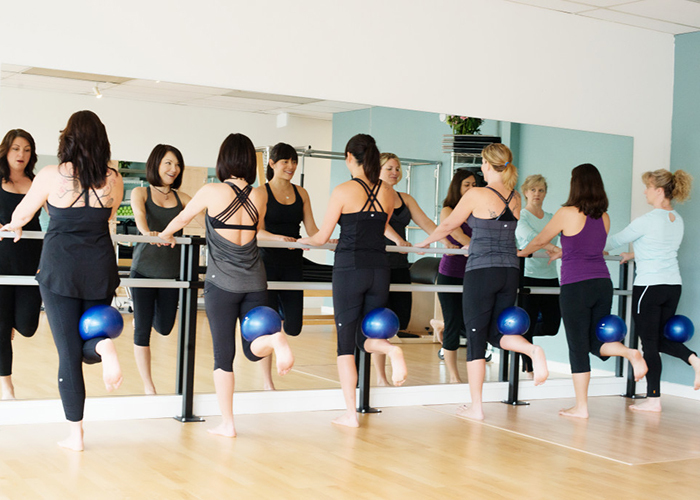 Additional packages are available to add Barre and Mat classes, to supplement your Pilates practice. 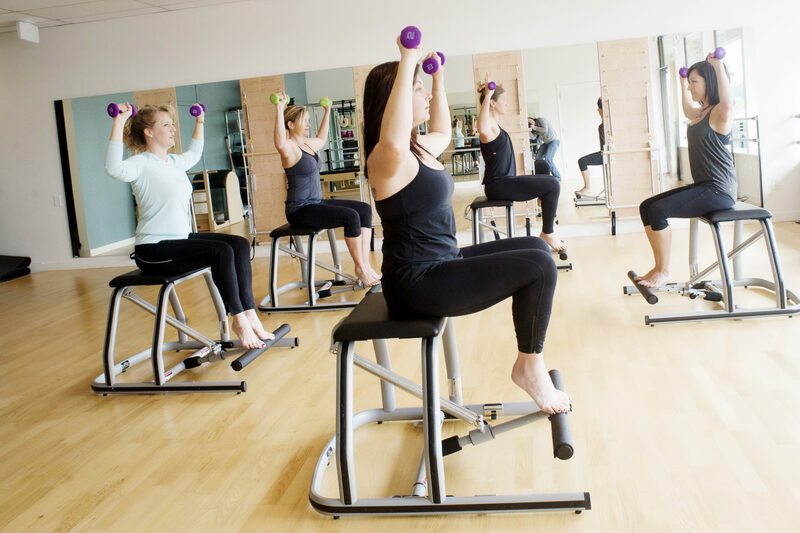 Experience the Pilates Reformer in a small group setting. This class is designed with your specific needs in mind. It will improve strength, coordination, flexibility, balance, and stability. 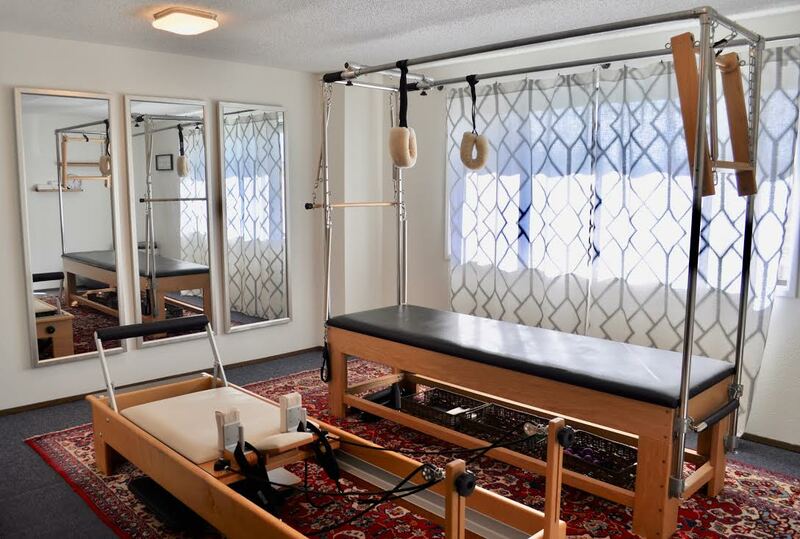 The Pilates Reformer is a piece of equipment that provides resistance with a series of springs and ropes. Space is limited to 4 students a class, enabling our instructor to correct and modify for all ages and fitness levels.